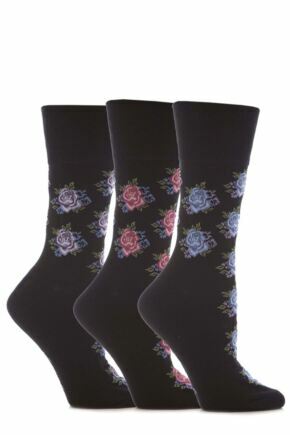 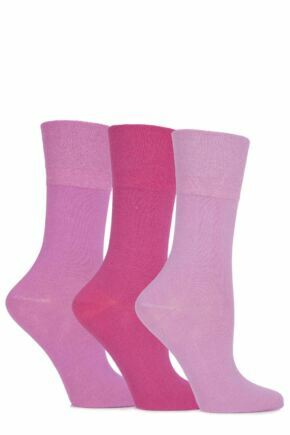 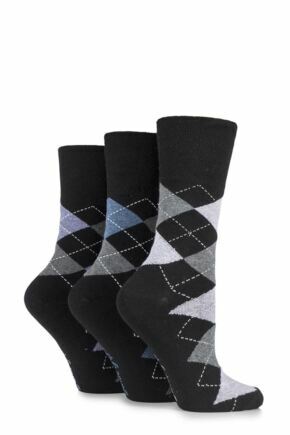 Experience innovative all day comfort with this collection of plain and patterned ladies' socks from Gentle Grip. 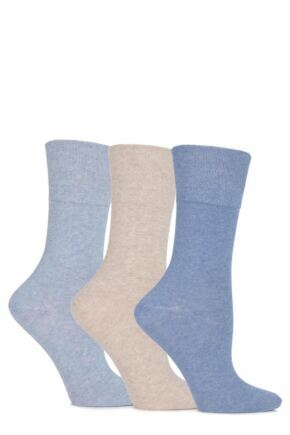 Featuring a special comfort cuff that moulds to the natural contours of your leg, Gentle Grip socks offer a looser, less constrictive fit while still keeping your socks up. 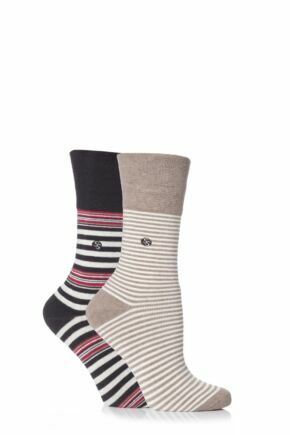 Try them yourself and feel the incredible comfort.